Another music playlist is up for you readers! But now, I decided to write the lists of Korean music playlist. So, check it out! Wild (2014), Wake Up (2014), Wings (2016), Youth (2016), Love Yourself: Tear (2018) and Face Yourself (2018). 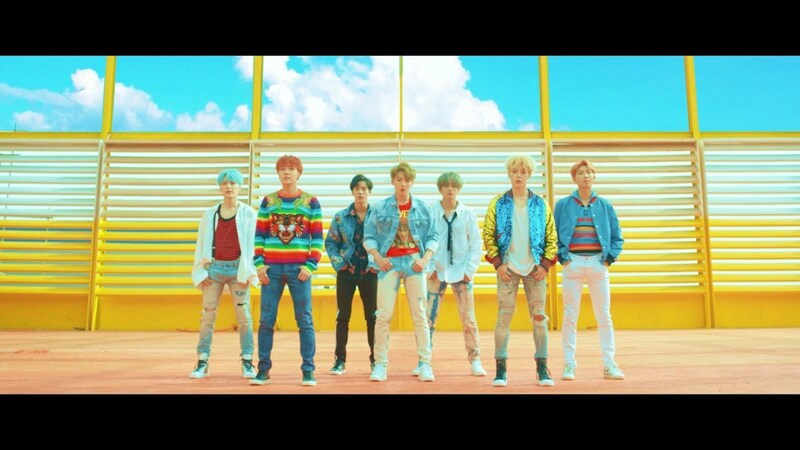 DNA song is written by RM and Suga with team. This song became the boy band's first entry on the Billboard Hot 100 when debuted at #85. 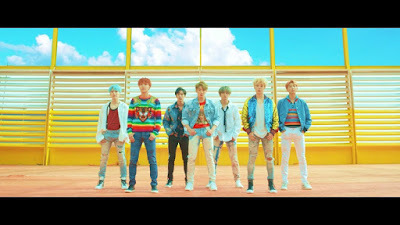 The second K-pop act to chart a Korean language song on the Hot 100, following PSY. iKon, one of South Korean boy band formed in 2015 under YG Entertainment. There are 7 members of iKon, which are Bobby, B.I, Donghyuk, Jinhwan, Yunhyeong, Ju-ne and Chanwoo. Love Scenario song got 199M viewers on YouTube and a new release song from Return Album (2018). 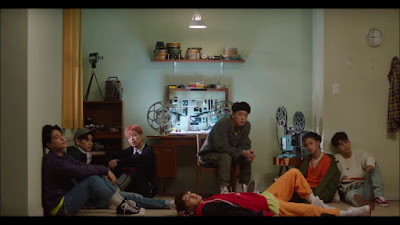 Love Scenario is written by B.I (iKon leader), it tells about unfortunate break-up that leave you neither happy or sad. he got the inspiration from last 10 minutes La La Land movie. iKon has release the total of 8 albums. Aside from Love Scenario, Killing Me song from New Kids: Continue album (2018) is one of their best hits. Hit you with that Ddu-Du Ddu-Du du! Who doesn’t know this viral song? BlackPink with their 4 beautiful members which are Jisoo, Jennie, Lisa and Rose . Their music and their dance are on fire. BlackPink formed in 2016 and also part of YG Entertainment Family. They already released 3 albums and all of the songs were excellent as always. Ddu-Du Ddu-Du is a song from Square Up album which written by Teddy Park. 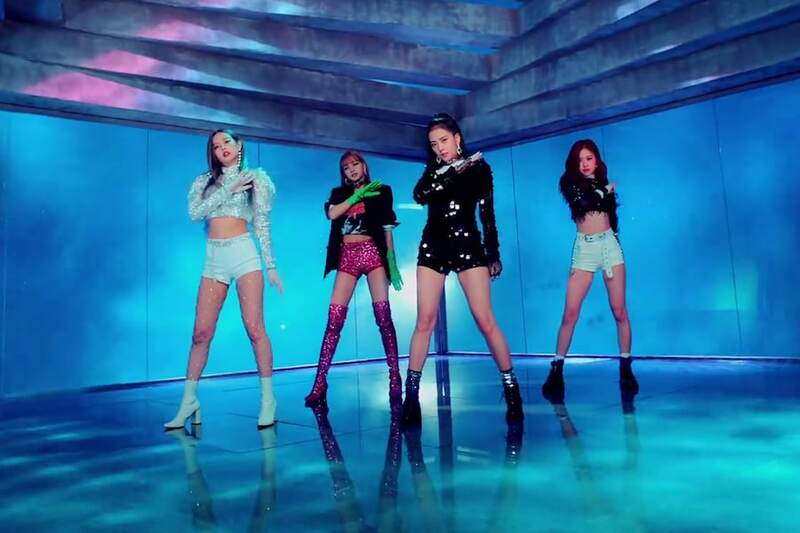 BlackPink has total collections of 3 album, Square Two (2016), BlackPink (2017) and Square Up (2018). Twice with 9 members formed in 2015 by JYP Entertainment. They are Nayeon, Jeongyeon, Momo, Sana, Jihyo, Mina, Dahyun, Chaeyoung and Tzuyu. Twice has released 15 collections of albums and their latest release song is Dance the Night Away from Summer Nights album. Dance the Night Away which written by Wheesung got 124M views on YouTube with their beach concept of MV. Twice is about to released their 6th mini album ‘Yes or Yes’ they got a new concept for this teaser image where Twice members look more mature. Everyone knows how hit was Gangnam Style song was. Gangnam style with 3.2B views on YouTube. So here is another hit of PSY song from 4x2=8 album. New Face, it appears often in Variety Show, it's actually really trendy. PSY, a guy born in December 31, 1977. His active years was 2001 and a part of YG Entertainment Family. PSY has a total collection of 13 albums 116 songs. The meaning behind New Face song is actually a suggestive of a ‘new face’ leading the country in light of the looming presidential elections. 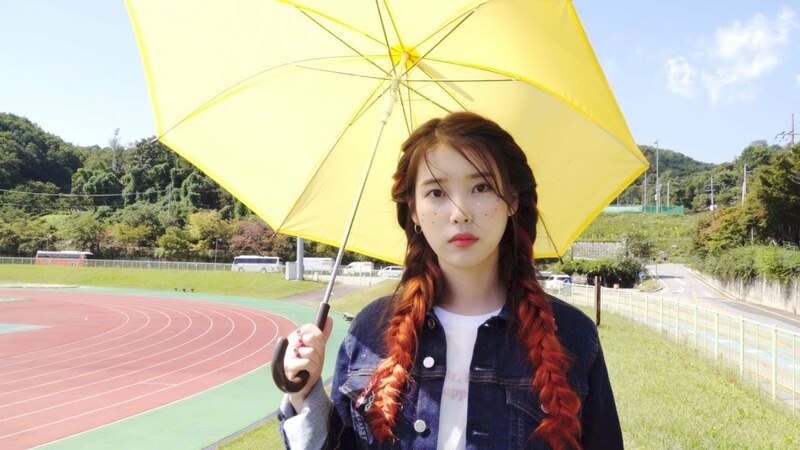 Lee Ji-eun, born on May 16, 1993 known as IU, is part of LOEN Entertainment. She was released her new single which is BBI BBI. BBI BBI song contains a message of warning to the public who backbites IU. So much support that she got from her fans as it reveals IU’s firm belief that she will not lose herself. She has 4 album released, Growing Up (2009), Last Fantasy (2011), Modern Times (2013) and Palette (2017). Lee Sun Mi, or known as Sunmi was born on May 2, 1992 and is part of JYP Entertainment Family. Her debut was in 2007 as a member of Wonder Girls (South Korean Girl Group); she left the group for their academic career. Full Moon – EP (2014) and Warning – EP (2018) are Sunmi's song albums. She got her hit on Heroine song followed by Gashina with 74M views. Heroine is a song about a woman who tries to be understanding after being hurt by someone she loves. That's all about today's music playlist. Hope you enjoy it! Bye.